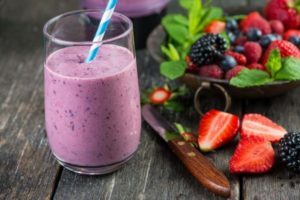 Meal replacement shakes are now popular in the weight loss industry as means of helping people achieve their weight loss goals by trimming down their daily caloric consumption. In terms of torching of excess fat, there are so many ideas as to how to achieve it. One of the most well-known is that reduction of one’s calorie consumption each day could eventually lead to weight loss. With this principle in place, some dieters opted to calculate their daily calories and select to have a low-calorie diet. In reality, this is harder than it seems being that people naturally love food and it is a struggle to limit your food consumption when you’re hungry. This is where meal replacement shakes come into picture. These products, which are also known as protein shakes, are used as meal replacements so that you feel full without needing to eat a lot and also ensuring that the amount of calories loaded in your body are minimal. This article tackles one of the protein shakes available in the market. This is the BeachBody Shakeology, one of the pricey protein shakes out there. That’s why it becomes more vital that you know a lot about this product before making a purchase since it’s not so cheap. The company behind BeachBody Shakeology says that you need to shell out $700 in order to experience the benefits of this product. This review will evaluate whether this huge of an investment is worth it. BeachBody Shakeology is produced by the company BeachBody LLC. An American multinational corporation, it offers its products via multi-level marketing networks. The company sells a range of fitness and weight loss items via a channel of coaches who underwent considerable training. Through prominent informercials, you’ve possibly came across the company especially with the products P90X and Shaun T’s Insanity. These ads were probably seen by many people in the US on television. The company was actually created back in 1998 in Santa Monica by Carl Daikeler and Jon Congdon. Shakeology Shake is one of its newest items for sale and it’s already catching the attention of many individuals with weight loss goals. Its company mentions that BeachBody Shakeology has 70 nutrients involved in its formulation. All these work hand in hand to promote better functions of the body and ultimately aids in the weight loss process. This includes protein mixtures such as sachainchi and flax. This aid in the constructing and restoring of damaged tissues, stabilizing sugar levels, as well as facilitating better skin wellness. Then there’s another group of components that consists of phytonutrients that come from fruits like morina and camu-camu. These are said to be useful in detoxifying the body while simultaneously heightening one’s immune system to fight off viruses. The third set of components is the adaptogen herbs, which are plants that are believed to be valuable in helping the body combat stress. Also, adaptogens promote better brain capacities and enhances concentration. Finally, there’s the group containing Prebiotics, Probiotics, Fiber and Digestive Enzymes. These are present in the BeachBody Shakeology to promote better digestion and help you obtain a regular bowel movement, which cleanses your colon. Other components are yacon roots and bacillus coagulans. These are said to help in the production of good bacteria and decelerate the mobility of foods in the intestines. Basically BeachBody Shakeology is a meal replacement shake, so it has to function as a substitute to one of your regular meals. This can be breakfast or lunch. 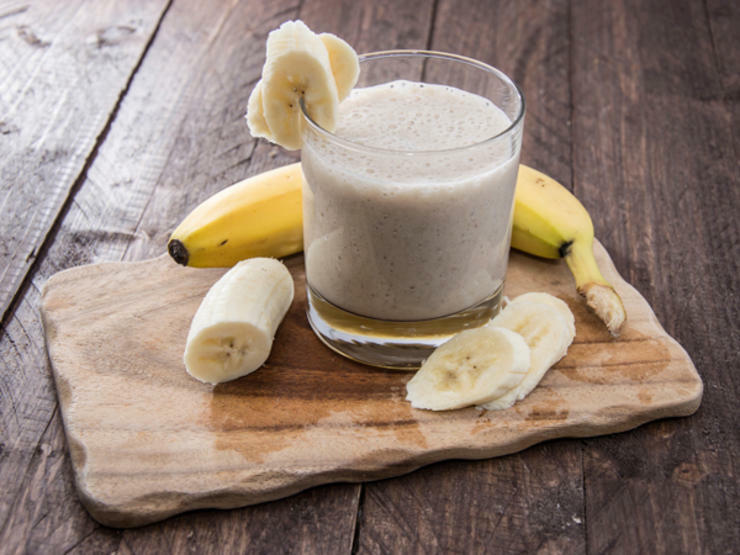 The idea is to significantly lower your daily calorie consumption with the use of this protein shake to generate weight loss results in the long run. If you’re healthy, then it’s fine for you to use BeachBody Shakeology on a regular basis. This protein shake has a delicious taste, which makes the use of this product more worthwhile. It is available in multiple flavors. The total calorie content per serving is low. It helps dieters repress their food cravings or hunger to avoid overeating. Where is BeachBody Shakeology Available? Since it comes from a company that sells its through multi-level marketing channels, BeachBody Shakeology is available through distributors. These distributors are more often fitness instructors, too. It can also be purchase through the official site at $129.95 per bag. If you’re looking to get extra income, you could join the network of distributors. You could earn through commission on sales made, plus you also get the product with discounted rates. There’s also an autoship program, in which BeachBody Shakeology will be delivered at your door every month with free shipping costs. Commonly, the product comes in a bag that has 30 servings. This costs $129.95, which means that a portion of BeachBody Shakeology costs $4 each. The manufacturer provides a 7-day trial pack that you can opt to purchase in order to try BeachBody Shakeology yourself. If it works well with you, you can select to make the complete order of the whole pack. After this is done, you are given 30 days to return it if you’re not pleased with its results. When this is over, no refunds will be made. When it comes to customer feedbacks, it appears this meal replacement shake is doing great. For instance, there are 175 customer reviews on Amazon and 146 of the users gave it a 5-star rating. Only 11 consumers left a 1-star rating. The criticism was primarily the product being very expensive. For one, this is only a protein shake and not a medication, so it’s considered harmless for human consumption. Though there may be potential allergic reactions associated with the use BeachBody Shakeology, such cases are uncommon. Based on the many comments available online, BeachBody Shakeology tastes very good. In fact, many users think it’s the most delectable protein shake they’ve tasted. 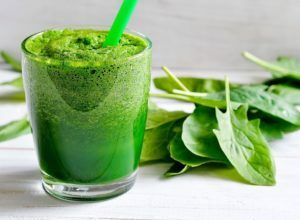 On the other hand, it is also the most luxuriously-priced, but if you’re willing to overlook that fact, then BeachBody Shakeology should be a great meal replacement shake. If you can’t settle on its high cost, there are other protein shakes out there that are cheaper, but can also generate positive results. Also, it is important to note that optimal weight loss results can be achieved when there’s proper nutrition and regular exercise involved.